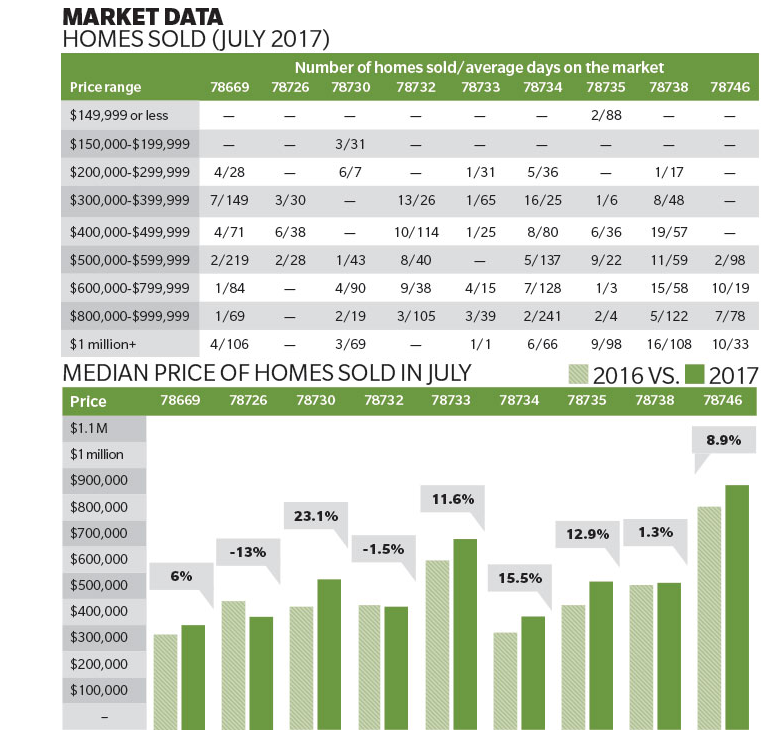 ​​​​​LAKE TRAVIS | WESTLAKE – July 2017 housing market data has been released by Community Impact Newspaper. ​​Check out more housing stories across Texas. Also be sure to check out Austin Housing Market Research.